Costumi Balletto Classico There are 35 products. Tarantella Tutu Dress for Performance, available in more than 20 colors. 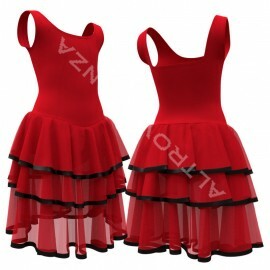 Naples Tarantella Tutu Dress for Girls, available in more than 20 colors. Ballet Tutu Costume for Girls, available in more than 20 colors. Custome Made Leotard with Skirt, available in more than 20 colors. "Carmen" Ballet Costume Dress, available in more than 20 colors. 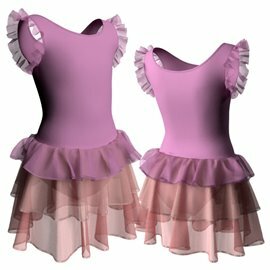 Ballet Costume for Girls, available in more than 20 colors. Girls Dance Leotard for Ballet, available in more than 20 colors. Adult Tutu Dress, available in more than 20 colors. Dance Costume for Girls, available in more than 20 colors. Spanish Dress Costume for Women, available in more than 20 colors. 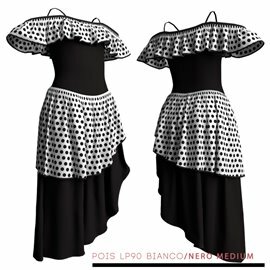 Spanish Flamenco Dress, available in more than 20 colors. Spanish Dress Flamenco, available in more than 20 colors. Ballroom Latin Dance Dress, available in more than 20 colors. "Giselle" Ballet Dress Costume, available in more than 20 colors. 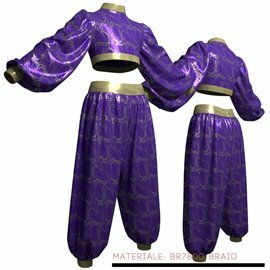 Arabic Dance Costume, available in more than 20 colors. 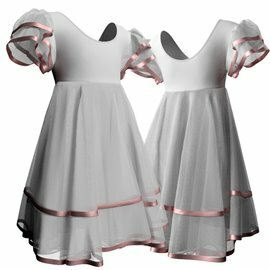 Ballet Dress Costume for Girls, available in more than 20 colors. Ballerina Dance Costume, available in more than 20 colors. Cute Ballet Dress for Girl, available in more than 20 colors. 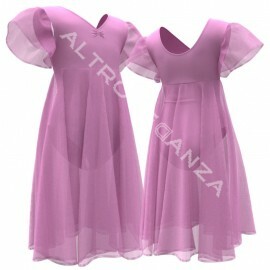 Ballet Dress Costume for Dance Recital, available in more than 20 colors. Classical Ballet Dress, available in more than 20 colors. 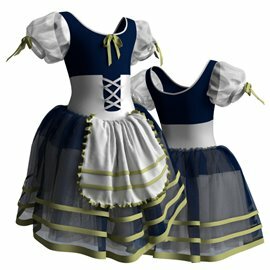 Child Dress Costume for Ballet, available in more than 20 colors. Fancy Dress Costume fo Dance Recital, available in more than 20 colors. Contemporary Costume Dress for Performance, available in more than 20 colors. Sweet Ballet dress for Little Girls, available in more than 20 colors. 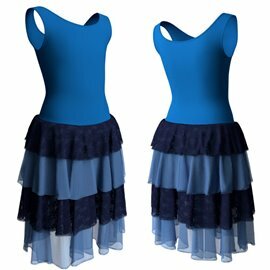 Romantic Ballet Dress for Women, available in more than 20 colors. 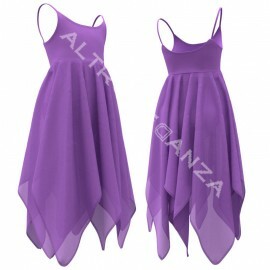 Romantic Dress Costume for Ballet, available in more than 20 colors. Girl's Ballet Dress, available in more than 20 colors. Elegant Ballet Dress for Little Girls, available in more than 20 colors. Children Ballet Tutu Dress, available in more than 20 colors. 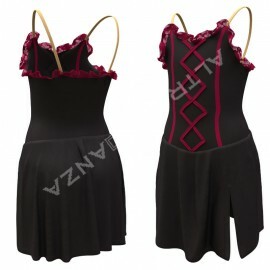 Girl's Dance Costume for Performance, available in more than 20 colors.